A family-owned business; fulfilling our dreams and passion for wine for over 30 years. The grapes used in the wines come exclusively from Ellis Vineyards, which is located in the middle of an ancient riverbed. 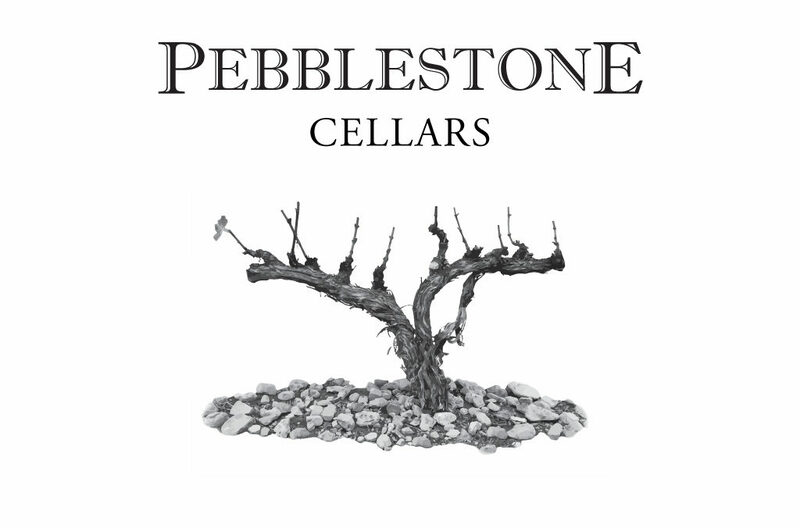 The name “PEBBLESTONE” was chosen as it aptly describes the sandy, gravelly, and well-drained soils of the vineyard. This special soil and the warm sunny climate of southern Oregon are major contributors to the intense aromatics and flavors which are characteristic in the wines.